A Kill in the Morning Paperback - Launch Day! 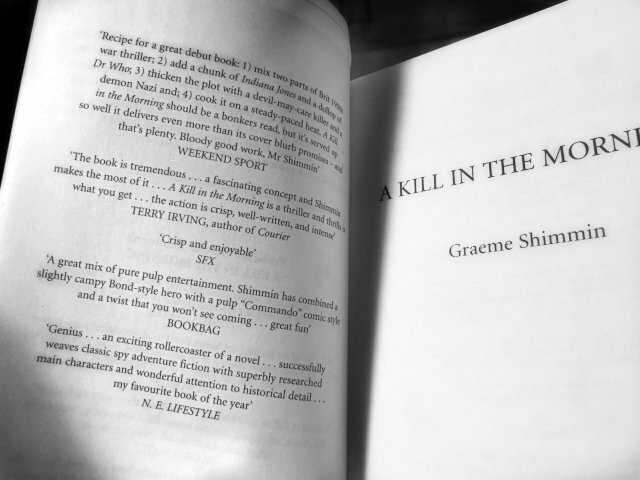 Exciting news – the A Kill in the Morning paperback is out today! I’ve been writing seriously for ten years and working on A Kill in the Morning for five years. 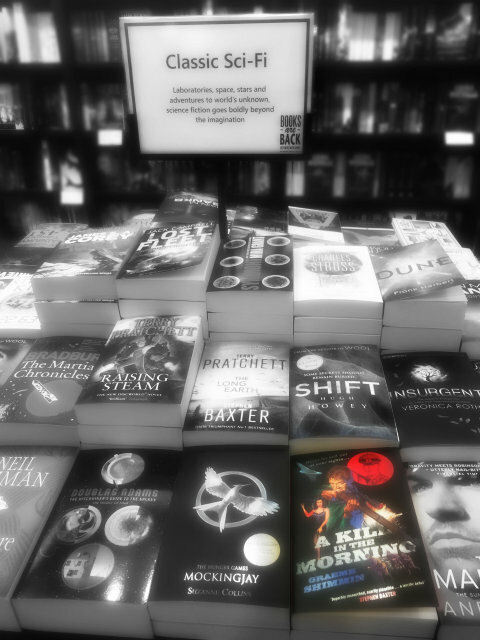 In 2013, I was shortlisted for the Terry Pratchett Prize and that lead to A Kill in the Morning being published by Transworld. It first came out in June 2014 in a bigger, more expensive edition. Now here’s the mass-market A Kill in the Morning paperback – exactly the same text, just a lot cheaper. Like it says in the advert: it’s equal parts Fatherland, James Bond, Day of the Jackal and Doctor Who! You can catch up on the reviews at A Kill in the Morning Reviews. In the UK I recommend Amazon: A Kill in the Morning on Amazon UK although the novel is also available in bookshops. If you’d like to discuss A Kill in the Morning, please email me. Otherwise feel free to share it using the buttons below.